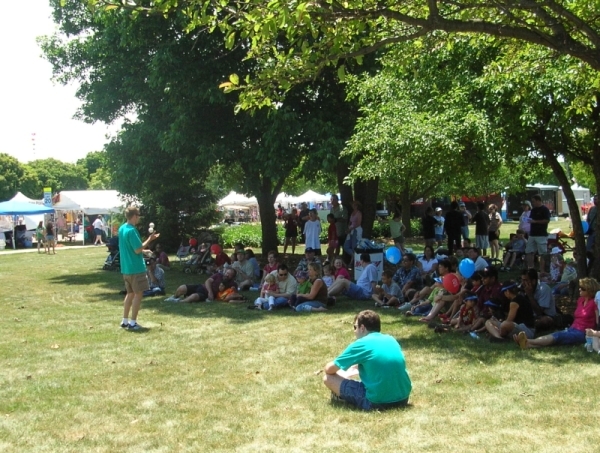 Are you looking for a juggler, or jugglers for your Chicagoland area event? The Up For Grabs Juggling Club can refer your request to our mailing list of Chicago Area Jugglers. For more information, please contact us via Email please be sure to include: Type of event, Date, Time, and as much information about what you are looking for as possible.